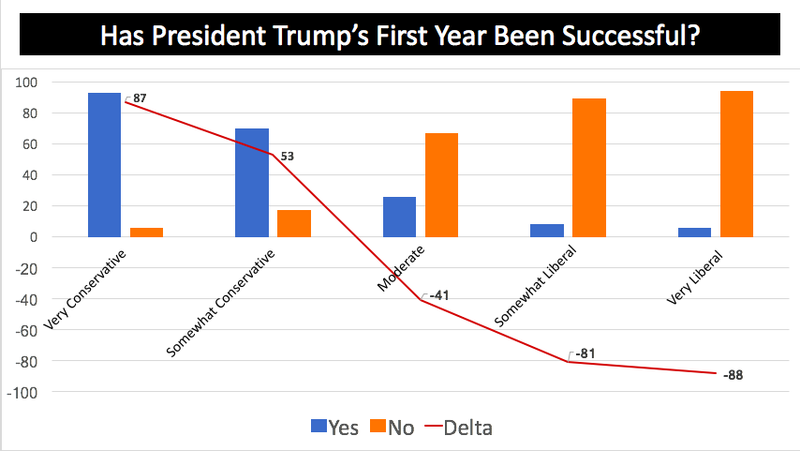 Ever since Donald J Trump became the Republican Party’s standard bearer, a counter movement known as “#NeverTrump sprung up to stop the freight train of the Trump movement. These “Never Trumpers were not liberal Democrats, however. They were, and are, so-called Republicans, who just can’t stand the fact that President Trump defeated their favored candidate in the Republican primary. In Arizona, we have a similar phenomenon that is every bit as destructive. 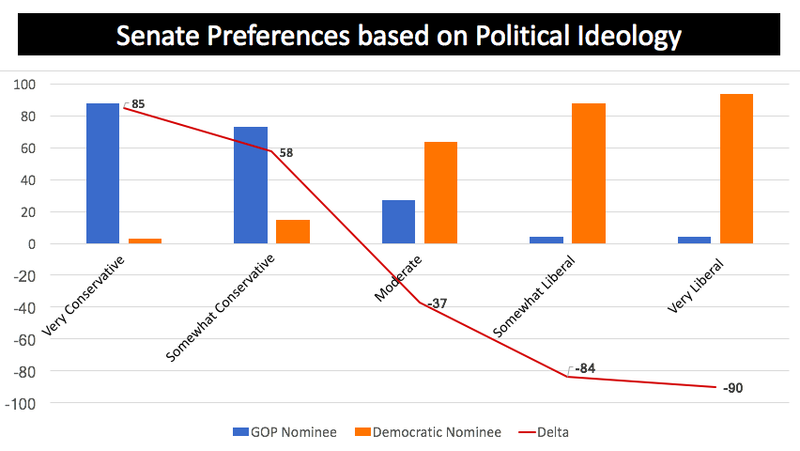 “Never Martha” Republicans may well have cost the GOP a critical Senate seat. And thanks to this group of sore losers, we’re stuck with Kyrsten Sinema for six long years. 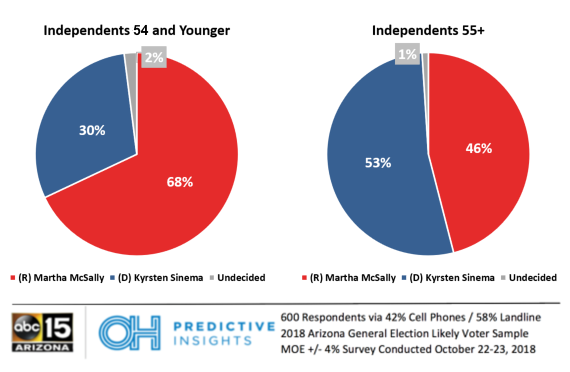 The #NeverMartha Republicans are led by Kelli Ward, who ran “one of the worst campaigns in recent memory.” For the 2nd political cycle in a row, Ward was overmatched, and soundly defeated in the Republican primary. But that isn’t necessarily disqualifying. People run and lose all the time. Most candidates who fall short, however, have the decency and the desire to unite the party behind the GOP standard bearer, be it for President, Governor, or in this case, United States Senate. 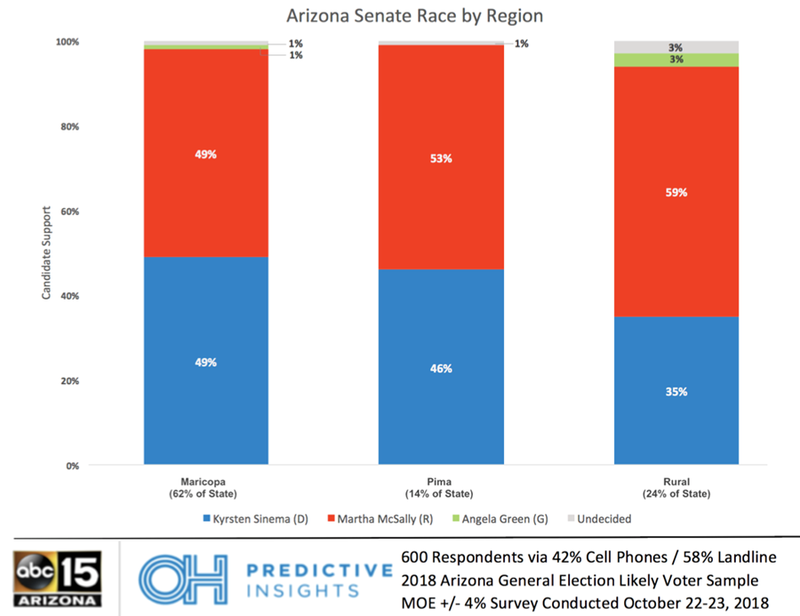 But Kelli Ward? Not so much. 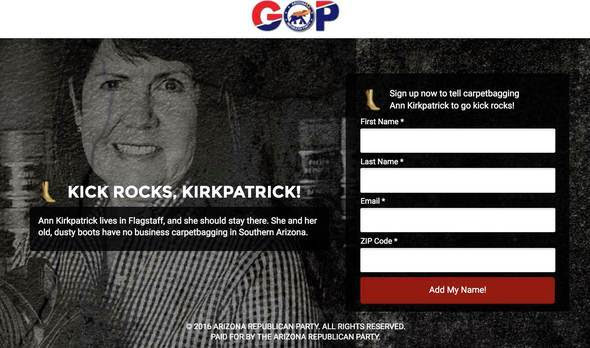 We had our first clue that Kelli would not be unifying the party when she refused to sign the AZGOP’s Unity Pledge. 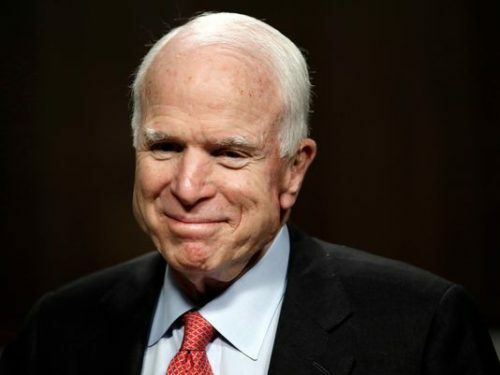 The vast majority of candidates, including Governor Doug Ducey and Congresswoman Martha McSally, signed the pledge immediately, signaling that they would be 100% supportive of the Republican nominee. 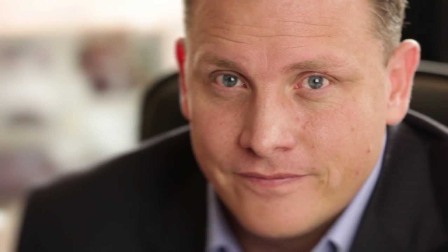 But not Kelli Ward. Not only did she refuse to pledge her support for the GOP nominee, she engaged in a physical altercation with Sheriff Joe Arpaio and his staff, as she attempted to strong arm him from the race. 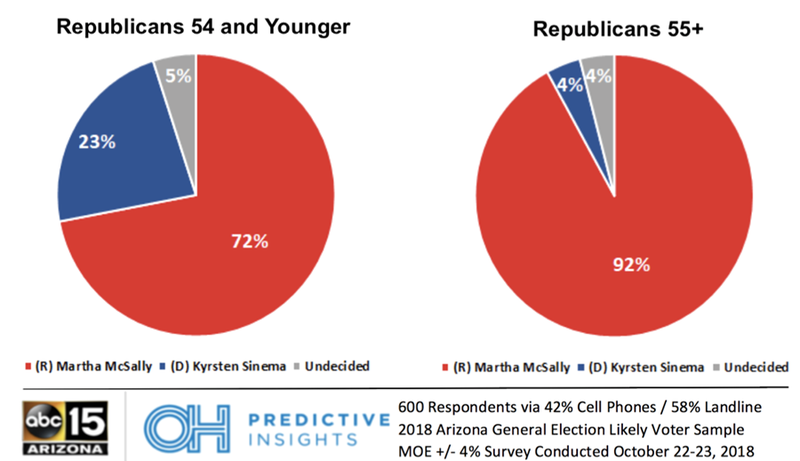 It got even worse after Ward’s terrible primary showing against Martha McSally. 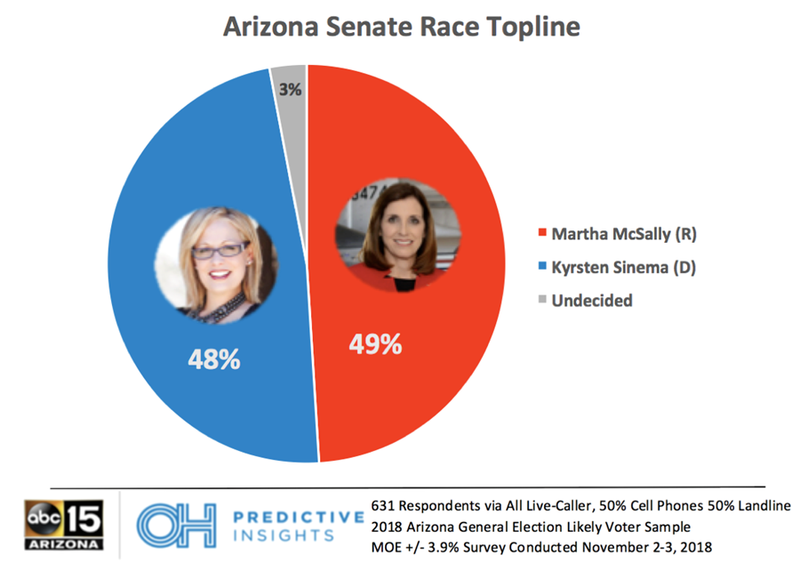 After garnering just 28% of the vote in the primary, Ward again refused to endorse McSally. While she eventually sent out a mealy-mouthed “endorsement” of the Republican ticket, her actions made clear her disdain for party unity and her commitment to the #NeverMartha agenda. 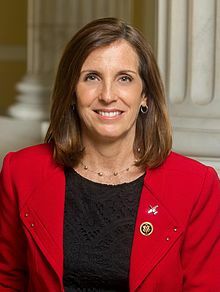 Despite the primary election being over, her campaign continued to sponsor an attack website on Congresswoman McSally, calling her “Martha McFake,” refusing to take it down until she was called out on social media last week. So for the final weeks of the campaign, as undecided voters looked for information about both candidates, there was a good chance they’d stumble upon an attack website, sponsored by none other than Kelli Ward. 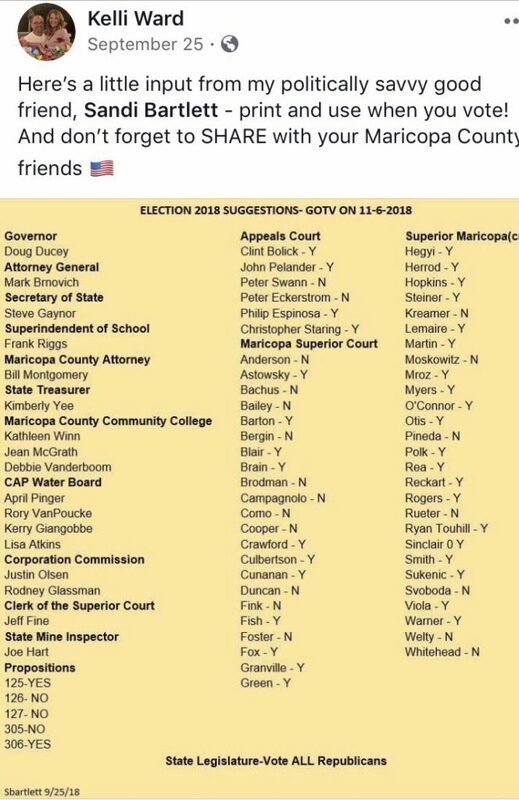 Lest there be any question that Ward was working against Martha McSally, look at her actions just prior to early voting. In a September 26 facebook post, she directed her supporters to vote for the slate below. 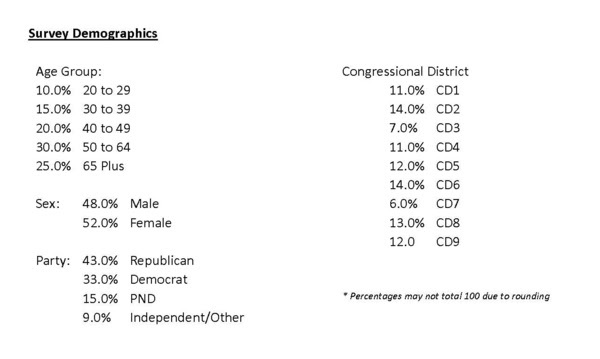 Nearly every Republican nominee is listed, except one: Martha McSally. 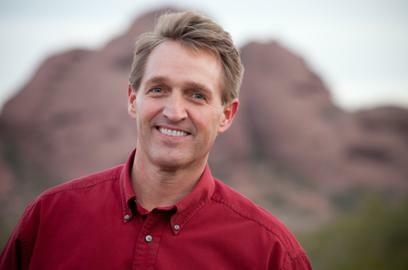 Incredibly, Kelli Ward promoted a slate of candidates that excluded the Republican nominee for US Senate, who happened to be running against an avowed socialist with a history of disparaging Arizona. As we all now know, the GOP lost the US Senate race by less than 2%. It begs the question: how many votes did Kelli Ward and her #NeverMartha minions cost our candidate…and why should anyone trust her to be a unifying voice when her entire history is one of division, backstabbing and negative attacks on fellow Republicans? They shouldn’t. And they won’t.